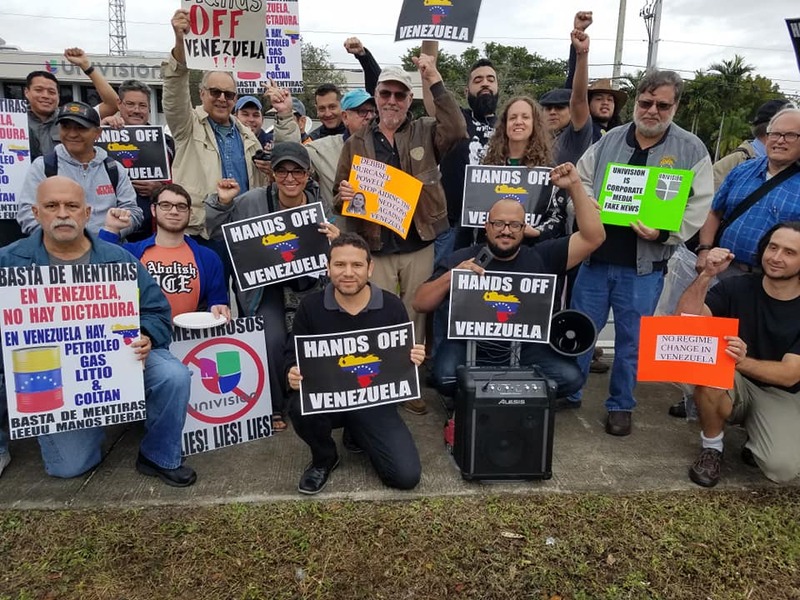 Support international actions on the weekend of Saturday, February 23 - the one month anniversary of U.S. attempted coup. For hundreds of years, the U.S. has waged war against the people of the world through coups, invasions and economic warfare. 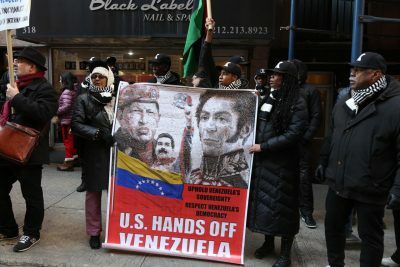 Juan Guaidó is a U.S. puppet. He is not a representative of the Venezuelan masses. The idea that a person can swear themselves in as president at a rally in the interest of “defending democracy” is laughable. 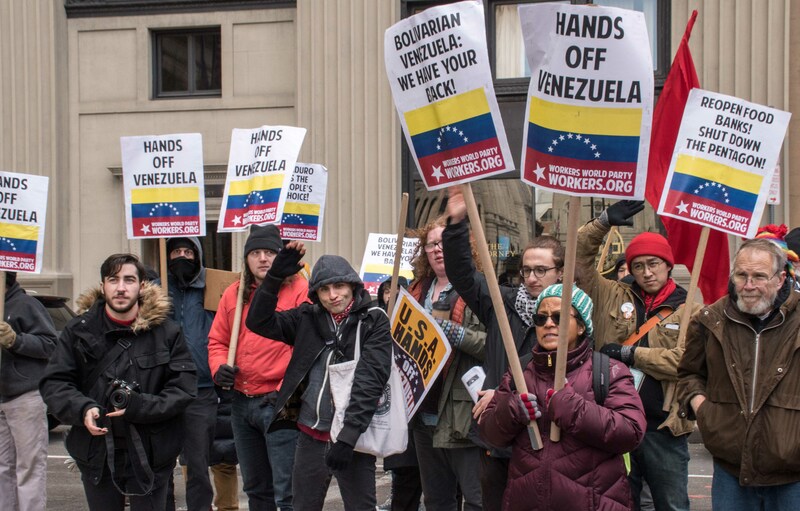 The right wing in Venezuela claim the Bolivarian elections are rigged because they refuse to participate in them.Instead they engage in voter intimidation using violence reminiscent of Jim Crow terrorism against African-Americans in the Deep U.S. South.